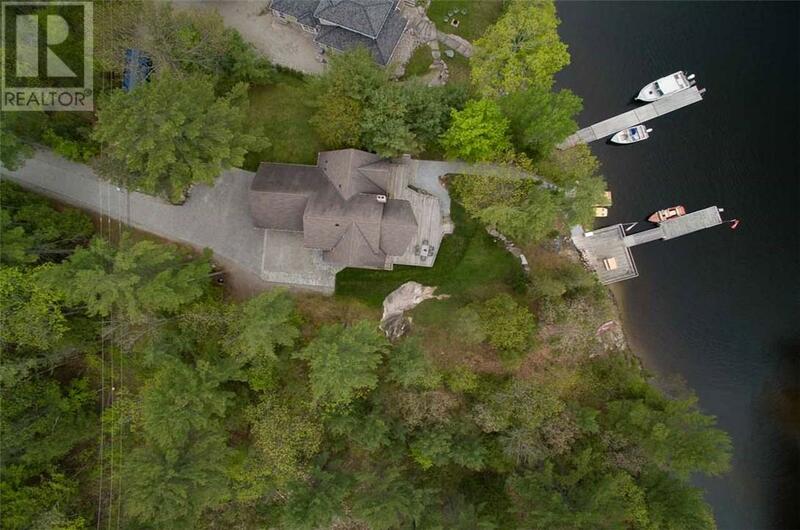 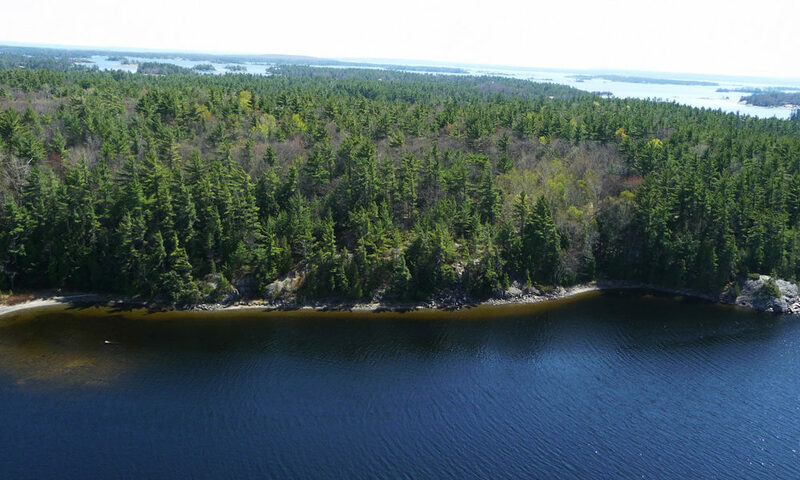 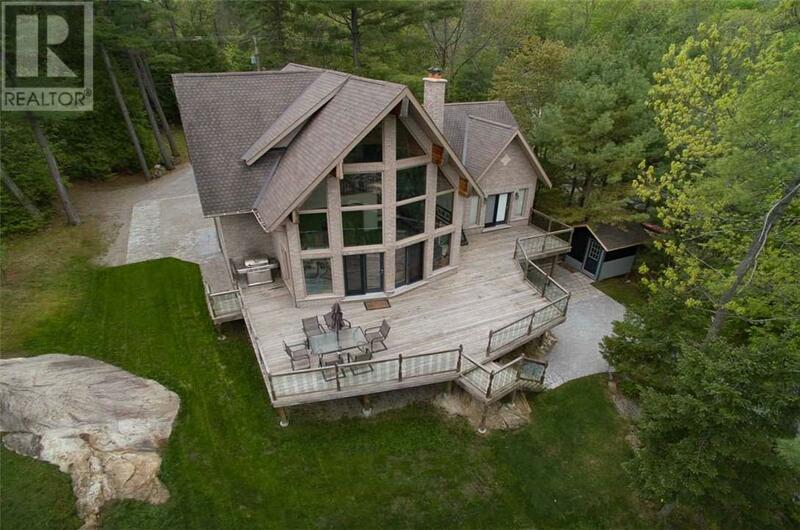 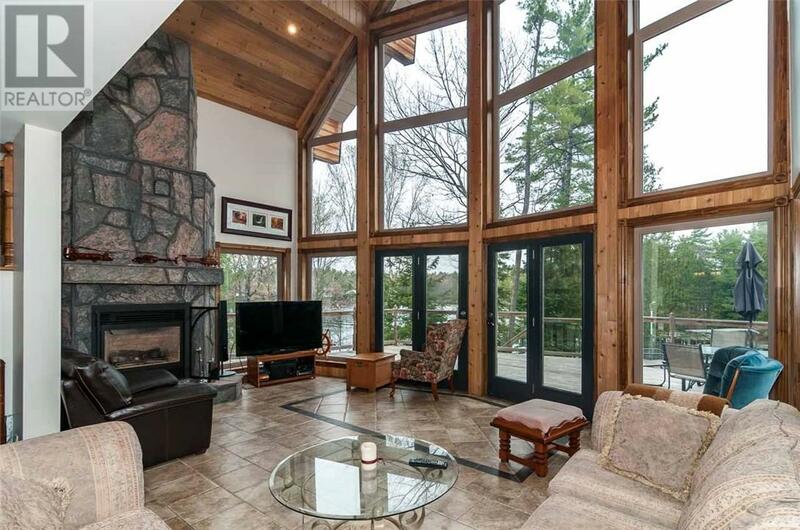 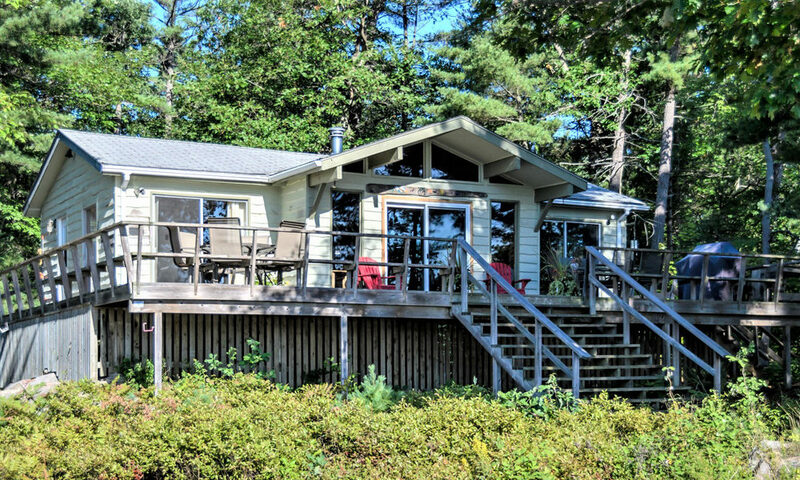 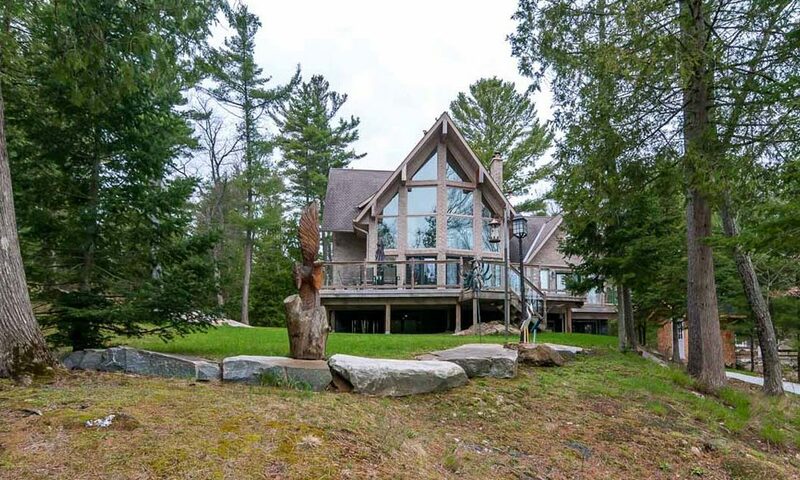 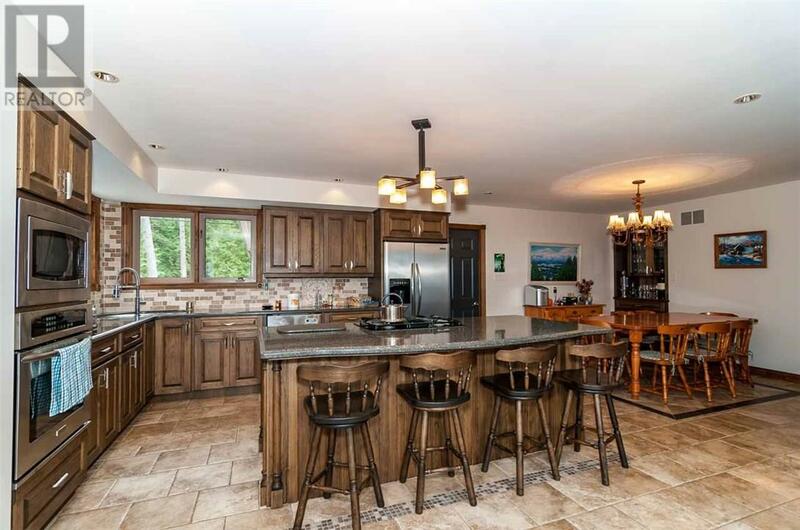 Pristine and very well built 2,700 sqft home/cottage with 144 feet of deep sheltered shoreline on Georgian Bay. 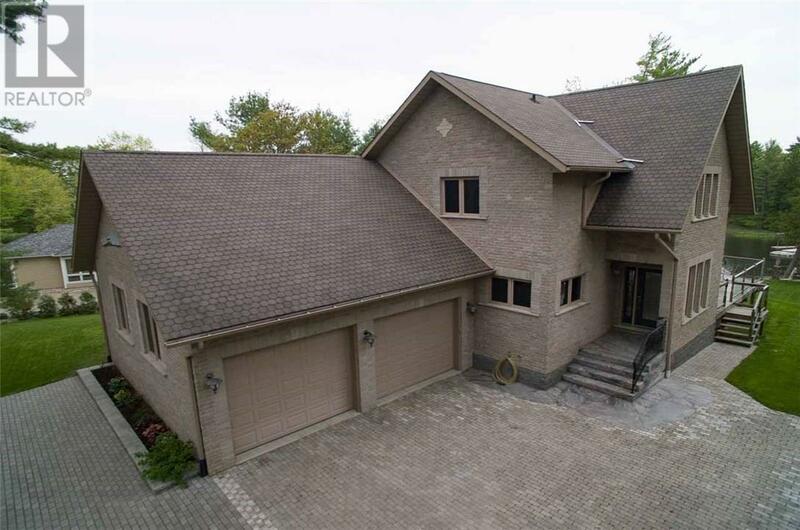 Beautiful stone exterior, elegant wood and drywall finishes with 5 bedrooms, 4.5 baths, large rec room with sauna and wine cellar. 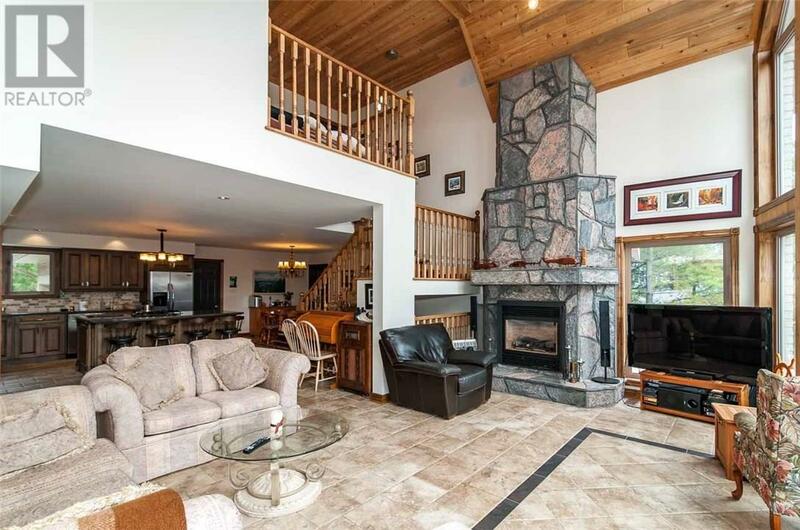 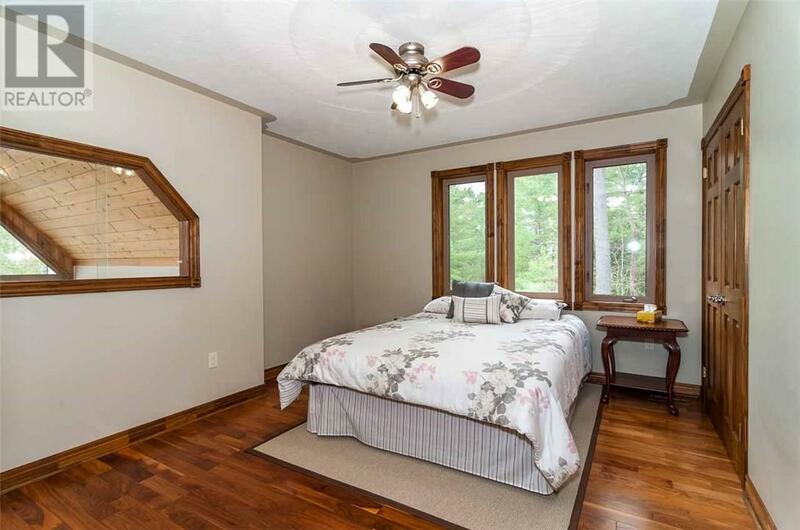 Forced air, Propane heating, Large propane fire place, over-sized 2 car garage. 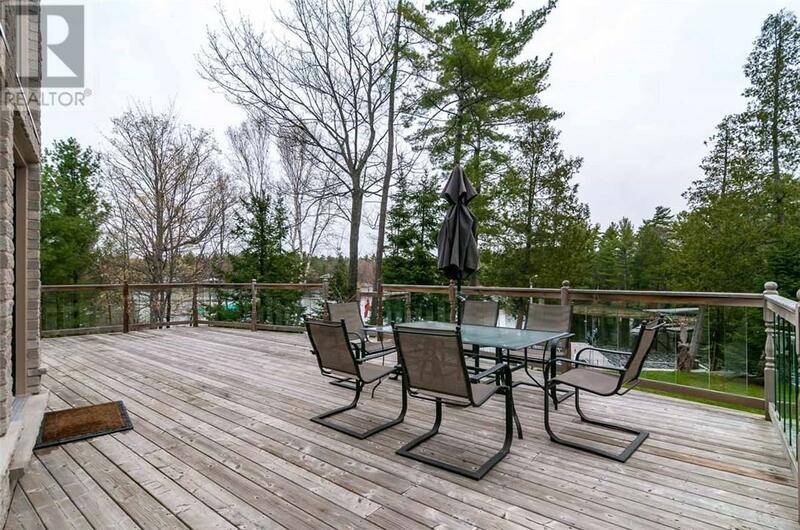 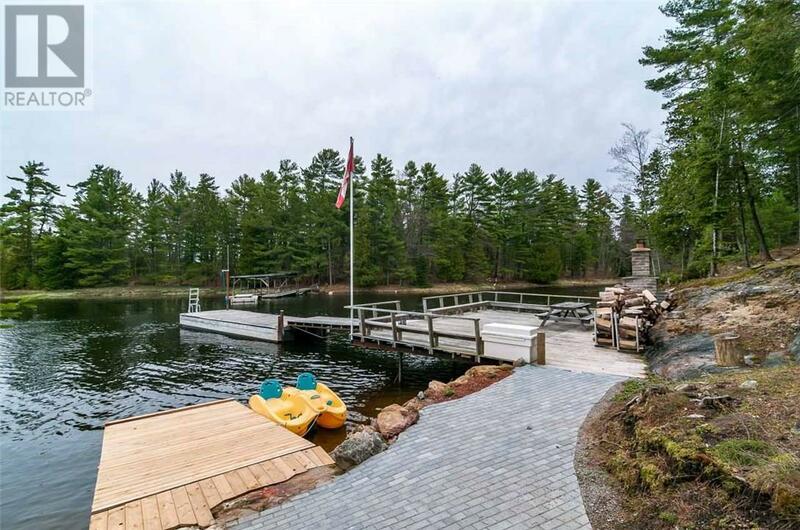 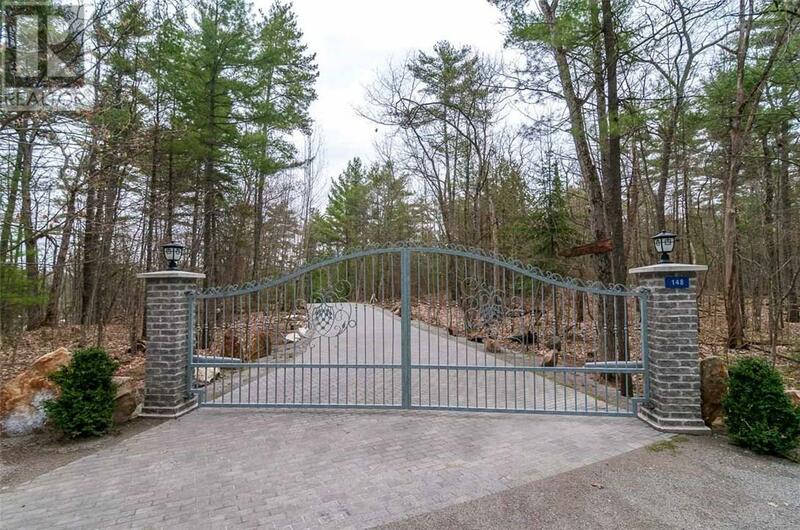 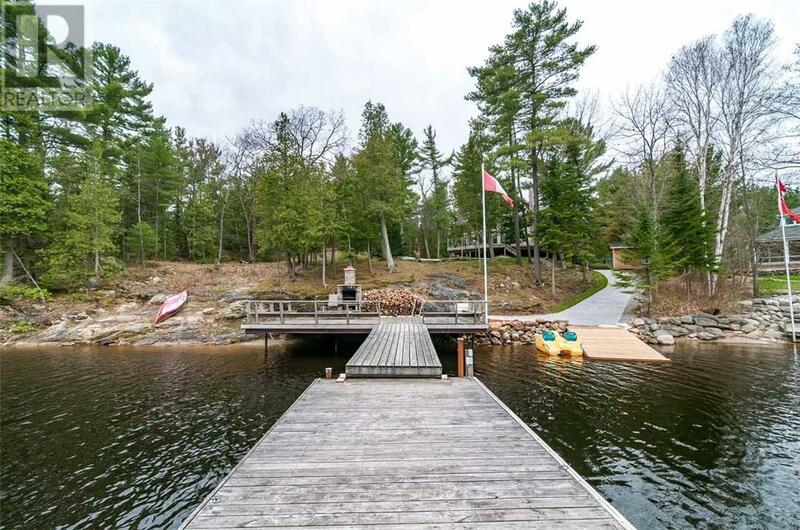 Wonderfully landscaped with paving stone driveway and 2 large floating docks.